Mike Eben, who heads the Get Jazzed activities for the fest, will host the annual jazz jam, along with Albert Rivera, photo below. The Boscov’s Berks Jazz Fest has a strong commitment to musical education, leaving a legacy to the next generation. 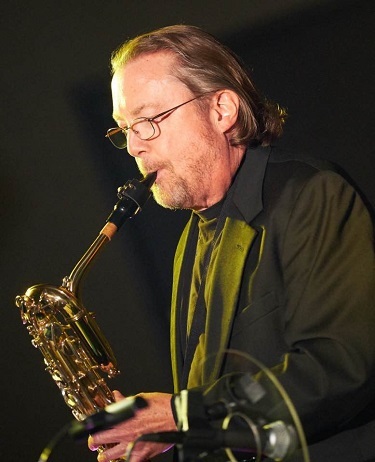 Mike Eben, chairman of GetJazzED and an accomplished saxophonist, hosts the RMF Project Penske Jazz Jam along with Albert Rivera, Gerald Veasley, Brian Bromberg and the TBA on Get JazzED Night. Get JazzED is a music-in-education program of Berks Jazz Fest, dedicated to building the jazz arts community by advancing education, promoting performance and developing new audiences. 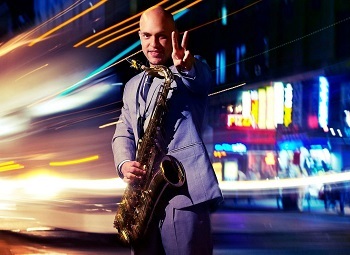 Saxophonist and composer Albert Rivera has a special affinity for young musicians. He began his career as a classical musician at the age of 10 with the Bronx (NY) borough-wide concert band. At age 12, he and his bandmates were invited to appear at Carnegie Hall. He made three appearances there, the last of which was with the New York Pops. Today he is an in-demand performer and educator. 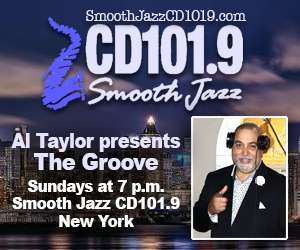 He has played at venues like New York’s Sweet Rhythm, Zinc Bar, B. Smith’s Restaurant, Cleopatra’s Needle, the River Room of Harlem and Dizzy’s Club Coco Cola at Lincoln Center as well as the Litchfield Jazz Festival. 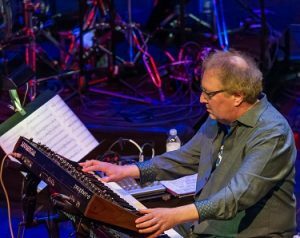 He tours throughout North America with his own trio and quartet and has collaborated with numerous contemporary jazz stalwarts. He is on the faculty at the Litchfield Jazz Camp coaching both young and old players. Veasley also has a strong commitment to musical education. Gerald Veasley’s Bass BootCamp was founded in 2002 and has served over 700 bass players from all over the world. Commonly using as many as 10 or more basses on his recordings, using different tunings, string configurations, acoustic basses, electric basses, piccolo basses etc., Bromberg has taken the bass and truly turned it into a vehicle for him to make music, write melodies, and be the lead melodic voice as well as the rhythmic foundation of the music.